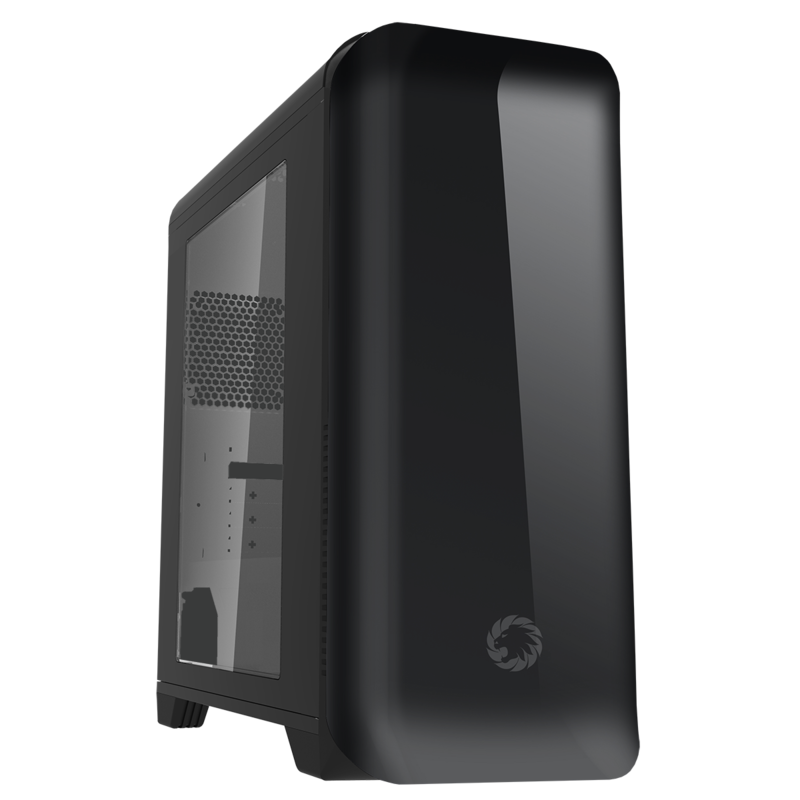 The Game Max Explorer is a compact case designed for maximum cooling. 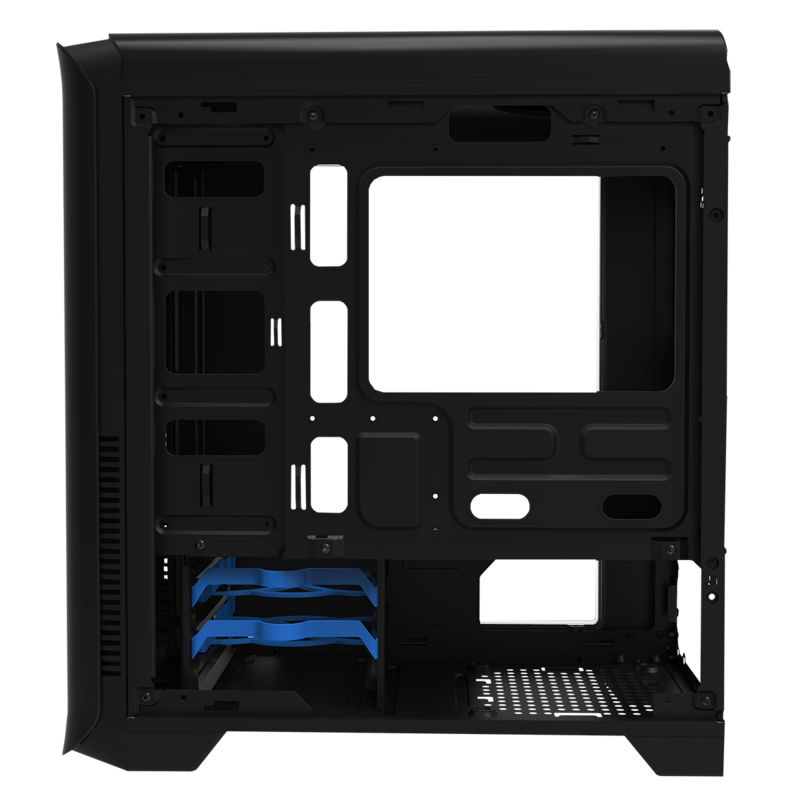 The cooling system allows for up to 6 x 120mm fans, or 3 x 120mm fans and a 240mm water cooling radiator. The dual layer internal layout gives excellent cooling with maximum component support, supporting Micro ATX and Mini iTX motherboards, and up to 4 x HDDs (2 x 2.5″ & 2 x 3.5″ or 4 x 2.5″). 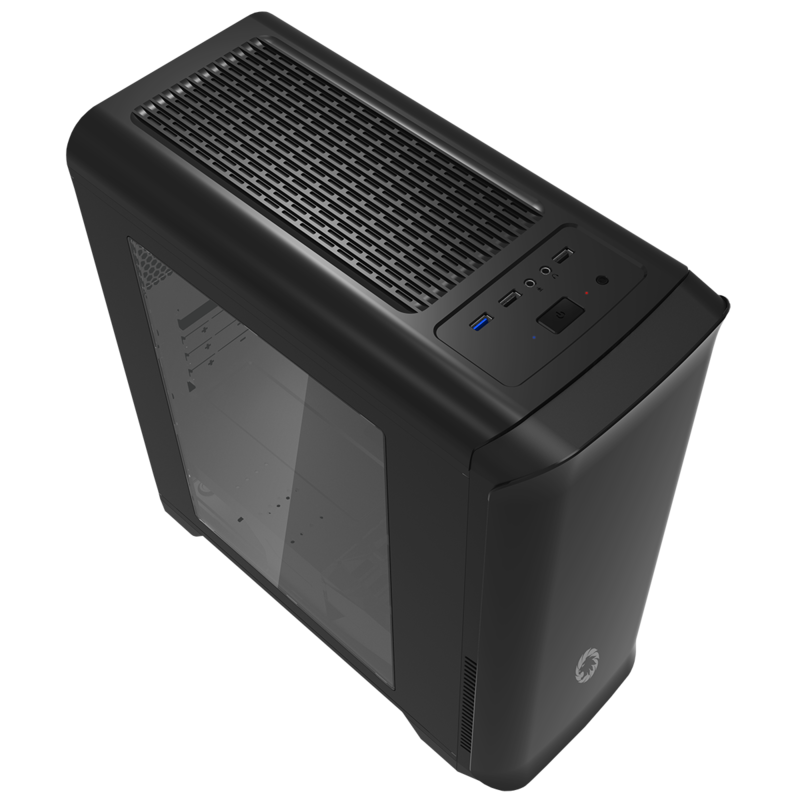 The Game Max Explorer is a compact case designed for maximum cooling. The cooling system allows for up to 6 x 120mm fans, or 3 x 120mm fans and a 240mm water cooling radiator. 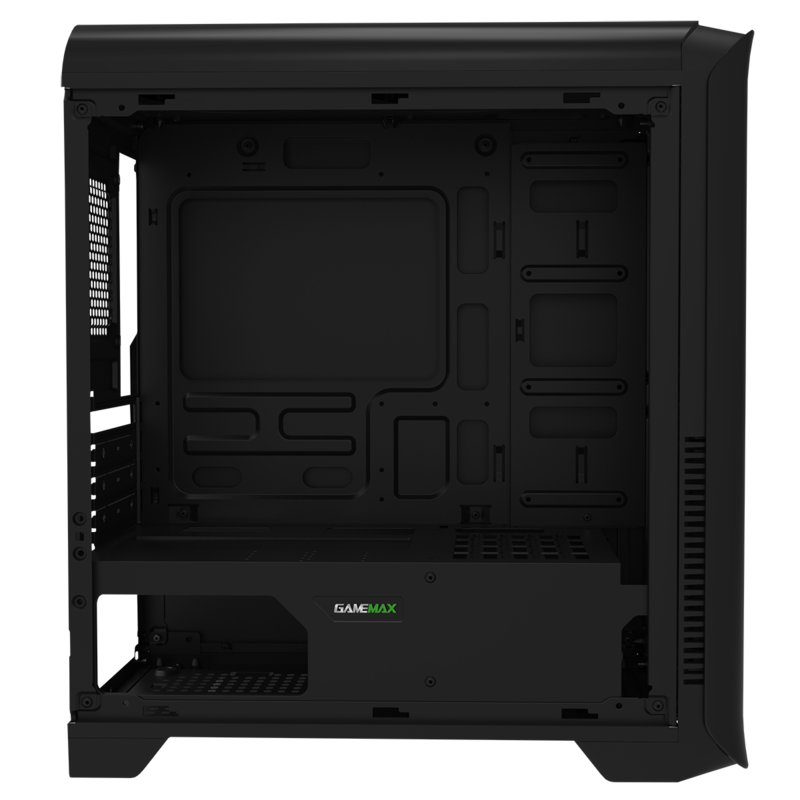 The dual-layer internal layout gives excellent cooling with maximum component support, supporting Micro ATX and Mini iTX motherboards, and up to 4 x HDDs (2 x 2.5″ & 2 x 3.5″ or 4 x 2.5″). Dont let the compact size fool you – this little one handles full size components while still offering roomy installation space. GPU card Support – Optional VGA holder,for reduce loose connection during transportation.